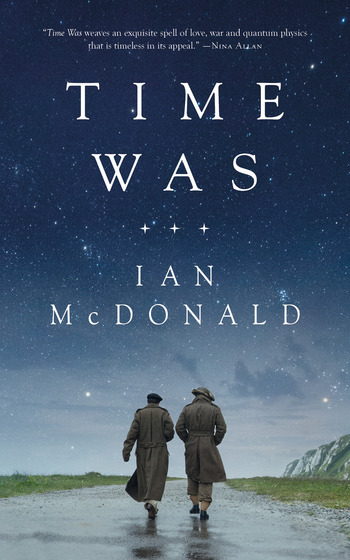 IAN McDONALD was born in 1960 in Manchester, England, to an Irish mother and a Scottish father. He moved with his family to Northern Ireland in 1965. He is the author of Luna: New Moon and Luna: Wolf Moon. He has won the Locus Award, the British Science Fiction Association Award, and the John W. Campbell Memorial Award. He now lives in Belfast.